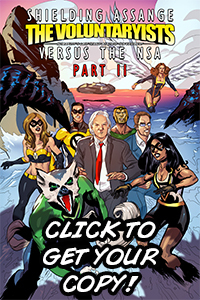 Enjoy this sneak peek No. 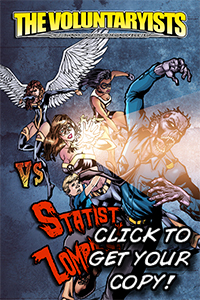 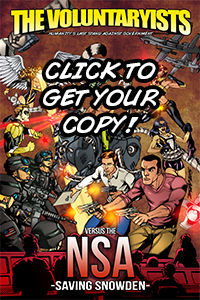 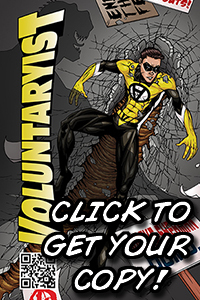 3 from our latest title in production: Voluntaryist Origins! 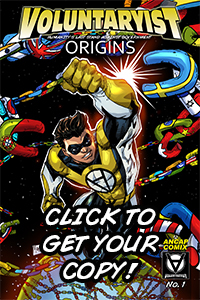 Enjoy this sneak peek No.2 from our latest title in production: Voluntaryist Origins!